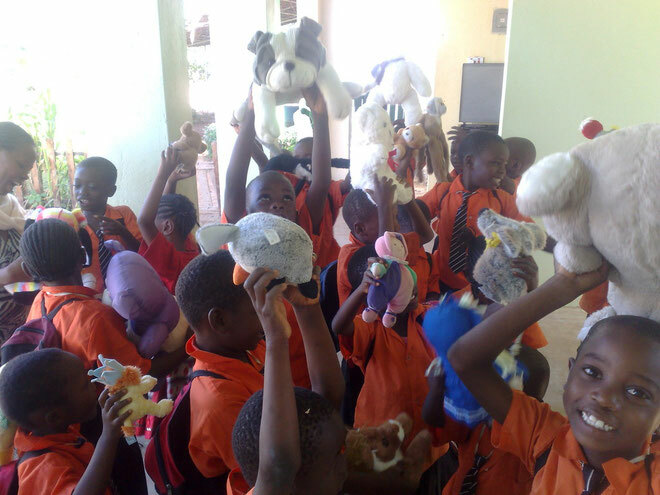 Our amazing donors have donated a box with dolls for our kids and today we gave them away! I can't describe how happy the kids were, you can see the smiles on their face for yourself. BIG thanks to our donors!